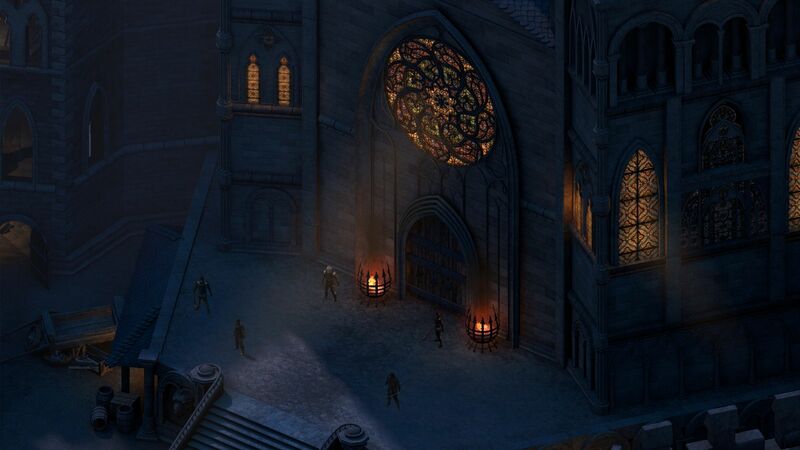 There'll be more in a couple of weeks, when Pillars of Eternity is exhibited at PAX East. They're certainly going all-out with the publicity for this game. It'll be interesting to see how well it pays off.